PCSD Reliance Refloat - Global Diving & Salvage, Inc. 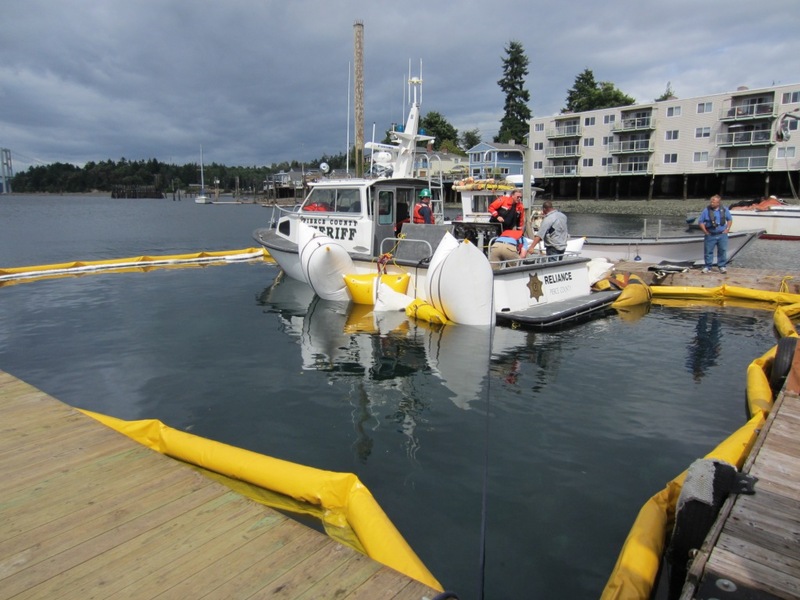 The recent sinking and recovery of the Pierce County Sheriff boat Reliance brought not only a vessel to the surface, but also demonstrated outstanding leadership. From early on, Sergeant Jake Greger of the Sheriff’s Department served as an instrumental point person. 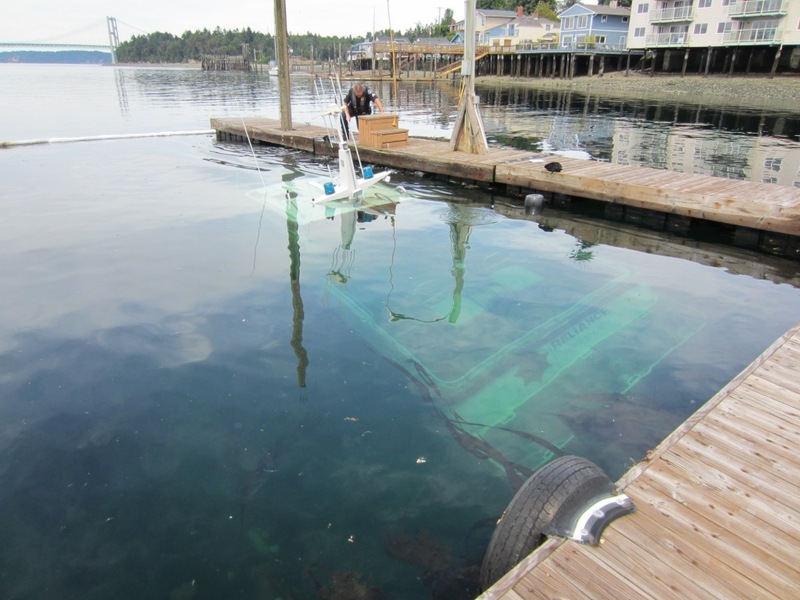 His coordination and direction of the Sheriff’s Department personnel played a critical role in ensuring the recovery of the vessel went smoothly and without incident. His communication of events enabled the entire Sheriff’s Department personnel to act and assist as needed. As is often the case, outside agencies and private industry were also a part of the recovery operation. Special thanks is given to Doug Stolz, a specialist on the Washington State Department of Ecology’s Spill Response team. Given the over 150 gallons of fuel and oil on the vessel, his input and guidance were invaluable in helping protect the environment in what could have potentially been a harmful mess. Credit also must be given to the Tacoma Police Department and the Tacoma Fire Department for their assistance in providing containment booms as well as the Seattle-based Coast Guard crew for their oversight and direction in protecting against ecological risks. 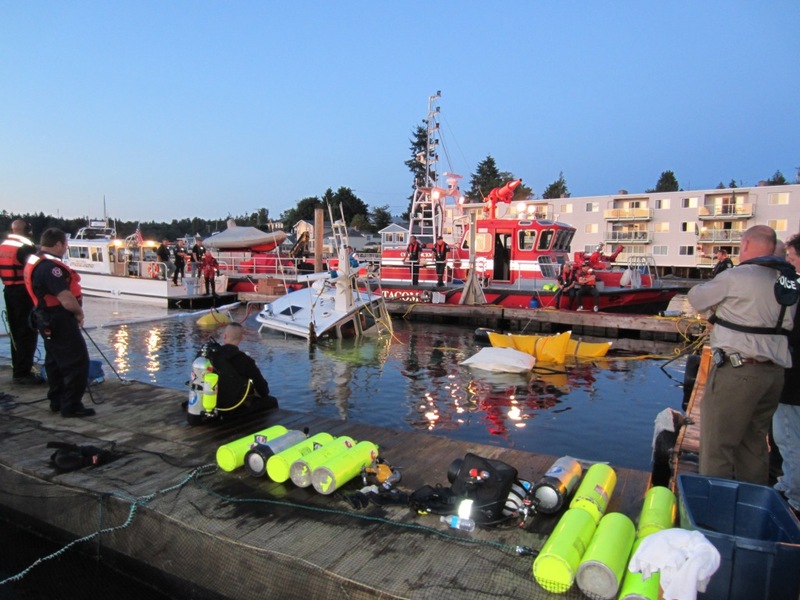 Genes Towing worked diligently with Sheriff’s dive team members in providing any equipment and service requested throughout the recovery process. Randy Baron, dive operations manager for Global Diving and Salvage, Inc., expertly directed his crew in the ultimate recovery of the vessel. Their expertise ensured that the vessel was not only raised safely, but also without any significant leaking of contaminants.